Life is a collection of brilliant colors. And the colors that comprise of us have also divided us for thousands of years with bigotry and hatred. And being from a generation that has come after the wars of segregation, it is our duty to bridge this divide with love. And even if there might be stormy seas of cultural and racial differences between us, we must all rise above it and conquer them with life and understanding. 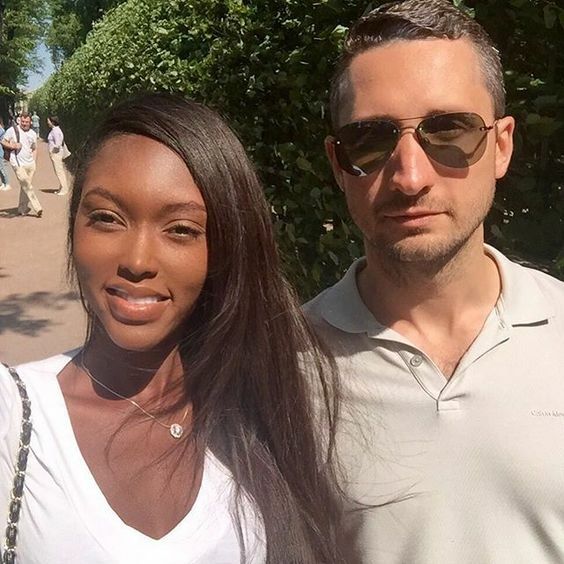 So, when you have fallen in love with someone from a different race and cultural background from you, it might be quite difficult make this black white dating relationship successful. From time to time, you might fall in several problems that may arise due to these differences but that is nothing that you should be worried about, because all of this can be solved by following the advice given below. So, let us have a look at how you can love someone from a different race and have a successful interracial relationship. ·Talk freely: The first thing that you need to do to elevate tensions between you and your partner is by talking freely about everything. While in the beginning of the relationship, it might not be needed to talk as much. But then in the beginning of the relationship, everyone is enchanted by the grace and allure of the honeymoon period. But after this period ends, the defining period of your relationship begins. The onset of this period in any black white dating relationship comes with challenges and differences. And this can only be solved if you and your partner talk about all of these problems without hiding anything like mature adults. ·Learn to forget and forgive: Being romantically with someone is a whole lot different than being with friends or being with someone casually. This is when you are sharing not just your most intimate moments but also a huge chunk of your day to day life. There is nothing magical about that, in fact in the mundane life is when most relationships break due to problems. But what is magical is that now you belong to each other. So, you need to learn to forget and forgive some things about your partner and move on without holding any grudges. This will give you a much broader perspective and will help strengthen your relationship as well. ·Trust your partner: We understand that this is the most obvious advice that we can give you. After all, trust is at the core of not just a black white dating relationship but at the core of every kind of relationship. And yet, a lot of people undermine its value and think that trust only matters at certain times. No, you have to trust your partner at all times and not jump to negative conclusions with the slightest quips. Learn to trust and believe in your partner and in turn they will do the same. All of these things will help you create a nurturing and warm environment for your black white dating relationship to grow stronger together. So, hope for the best and love your partner regardless of your differences of race and culture. This entry was posted in Dating Tips on September 24, 2017 by admin.